The 3rd Annual Northwest Pen Round-Up! 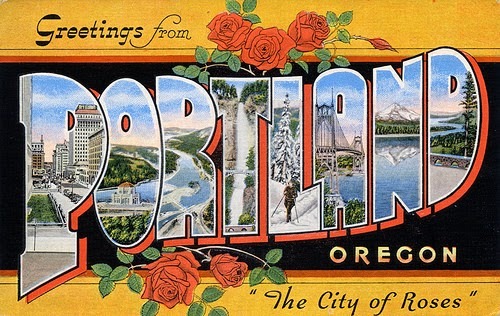 will be held on Saturday July 11th, 2015, at the Lucky Labrador in Portland, Oregon, from 11:00 a.m. until 5:00 p.m. It is the same weekend as the largest antique show in the Northwest, the Christine Palmer Antique Show. We had a good turnout last year. We hope to make this event even bigger this year. There were people there from B.C., Washington state, Oregon, California, and possibly from states that I was not aware of. There were plenty of fountain pens, mechanical pencils, and desk top items. There was plenty of commerce in writing instruments and plenty to buy, sell, trade, admire, learn about and discuss. A couple of photos from past Round-Ups.